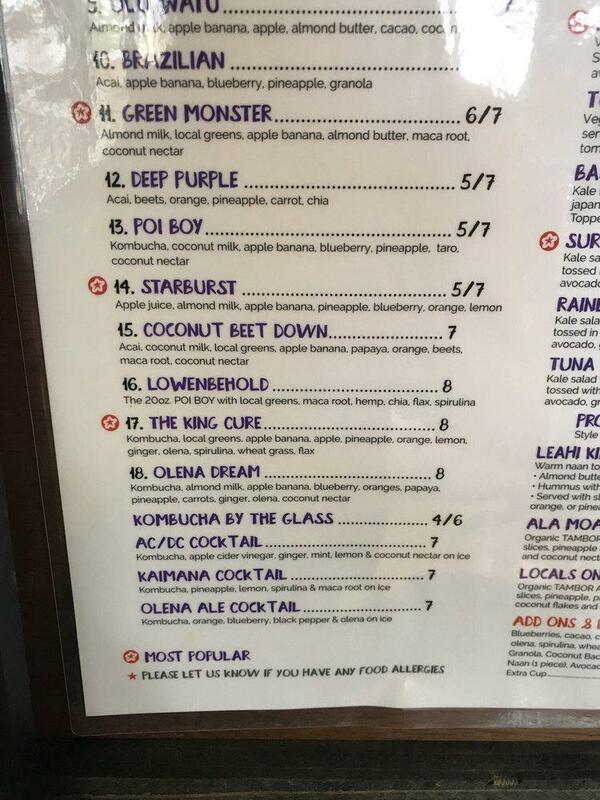 Locals appreciate Vegetarian dishes at this bar. At Leahi Health, order nicely cooked salads, tuna tacos and naan. Good acai bowls have an appetizing taste. After a long working week, you can taste great green smoothies, juice or coffee. The high ratings of this place would be impossible without the nice staff. Fabulous service is something that visitors highlight in their reviews. This spot offers you affordable prices for delicious meals. Yelp granted this bar the score of 4. Yeah you overate over Thanksgiving. 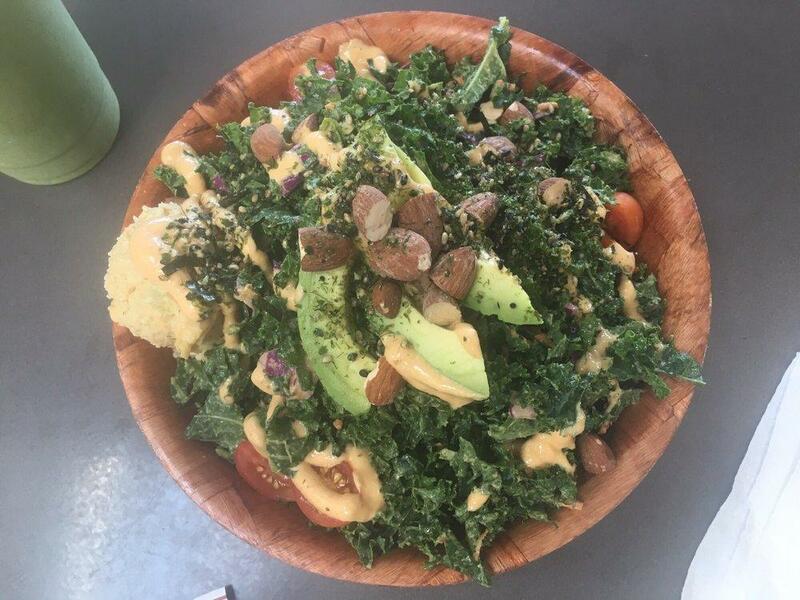 It's time to go on a health food kick, maybe even vegan for a while....Here's one of those places that will pack all the colors into your bowl or plate and keep you FULL. 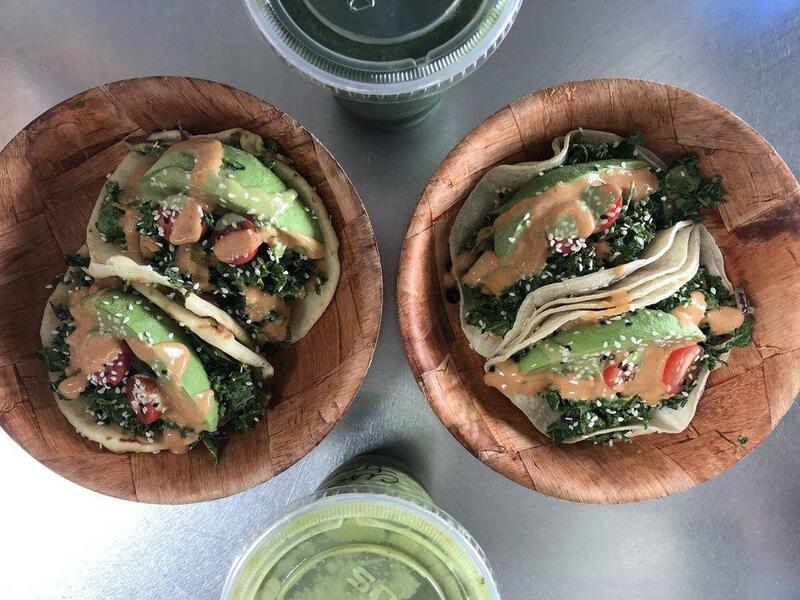 I like their acai bowls, and I like to put extra taro in the toppings, this is one of the rare places that has TARO...but other people rave about their kale tacos etc...I'm not a huge kale fan so i'll stick to my acai bowls. I love coming here after yoga or for lunch! Super convenient location in the Aina Haina shopping center with lots of parking. 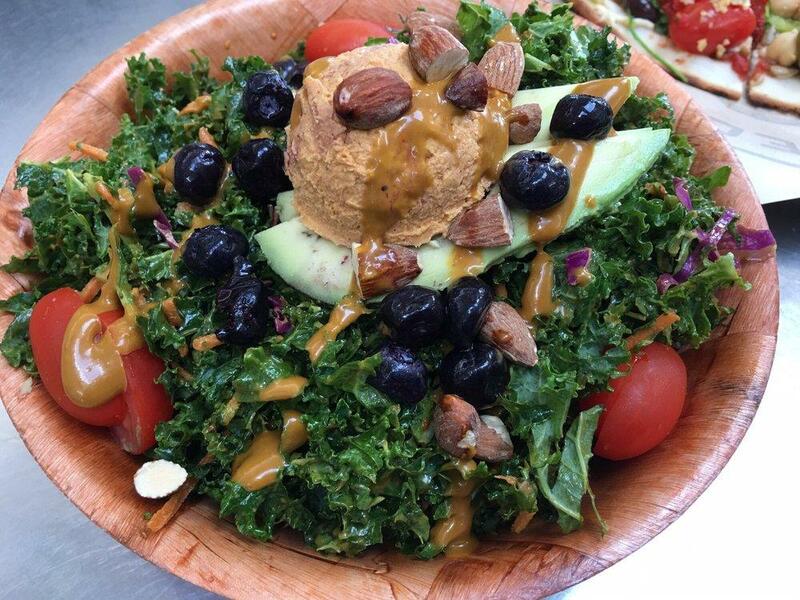 I always get the Rainbow Bowl ($10)- my personal favorite because I LOVE their hummus (which is not on the similar surfer bowl). 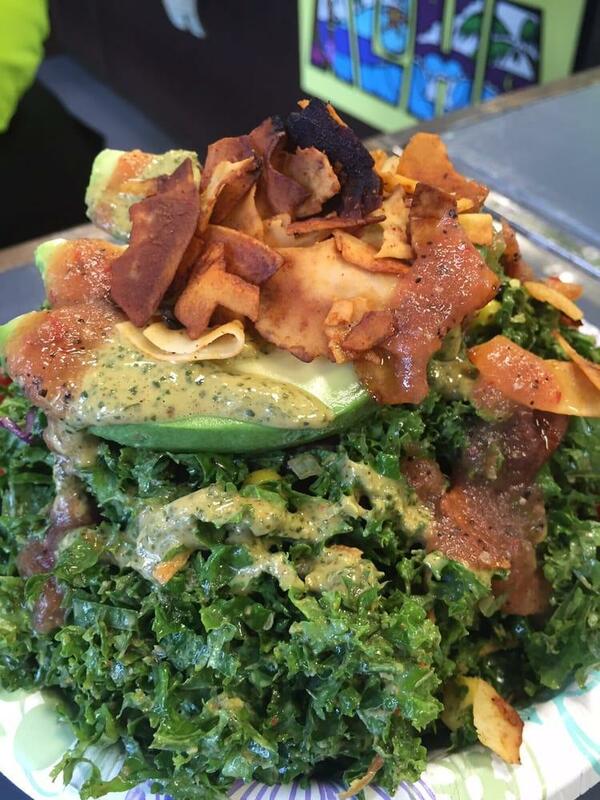 It is such a refreshing, filling bowl and has the perfect ratio of kale and other toppings to brown rice. My only thing would be sometimes the blueberries can be mushy and shriveled up, but I'm still always left satisfied. 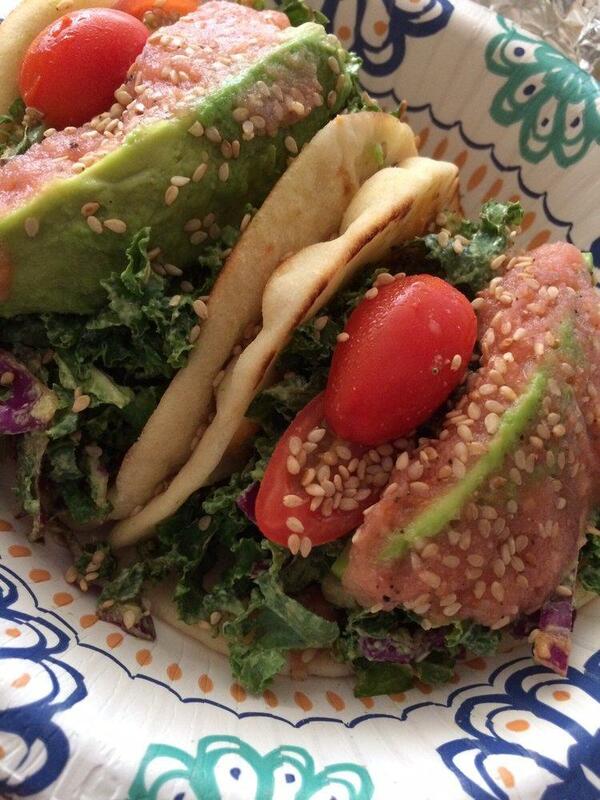 I've also had the Kale Avocado Tacos ($9), which are also good but definitely not as filling. I prefer the bowl!